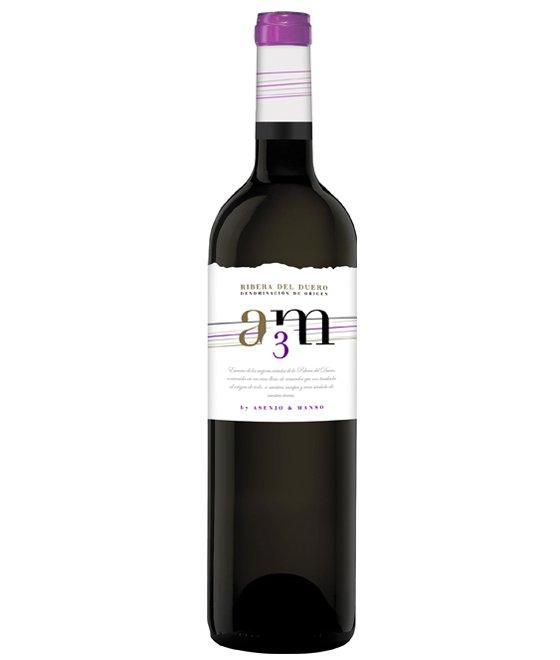 Manso is the youngest of the winery, a lot of fresh fruit, liquorice, subtle touches of wood, is a seductive young wine. 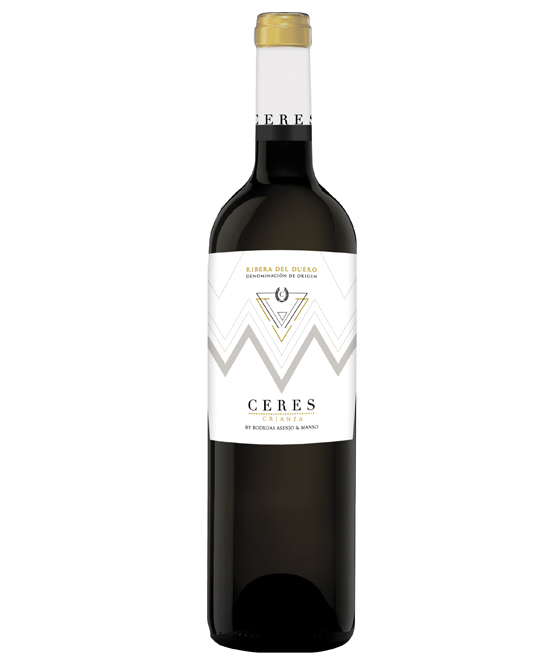 Ceres is our flagship, excellent relation quality-price, is able to fall in love with winelovers. 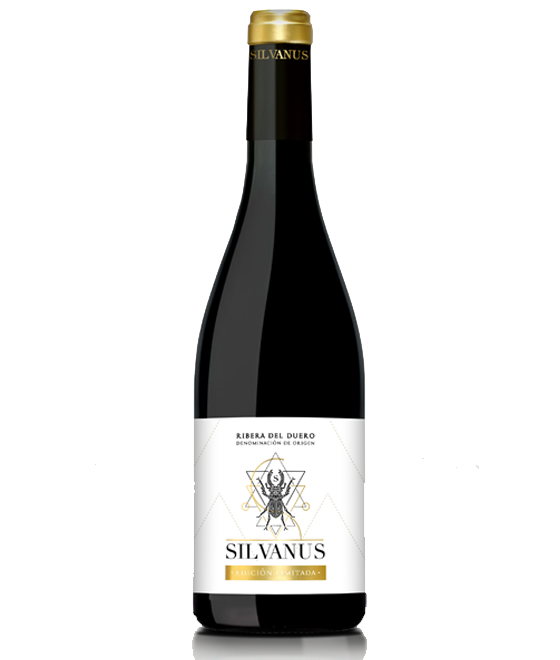 Silvanus edición limitada is a wine that will meet the expectations of those who taste, dazzling the most discerning palates. 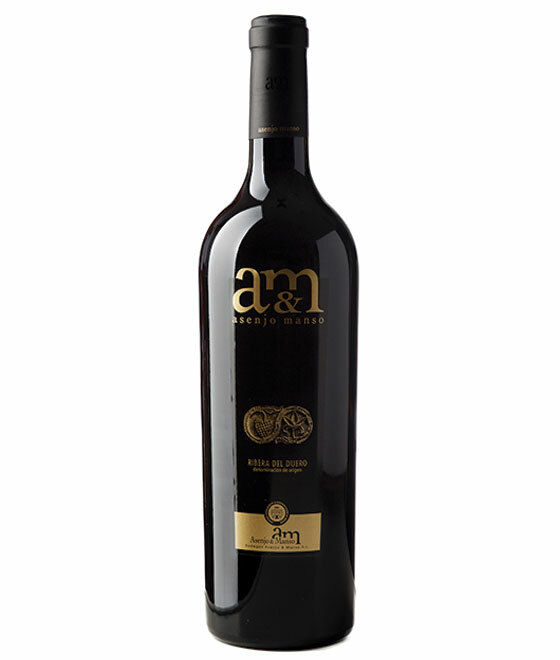 Author wine, only produced in years in which nature turns good excellent.